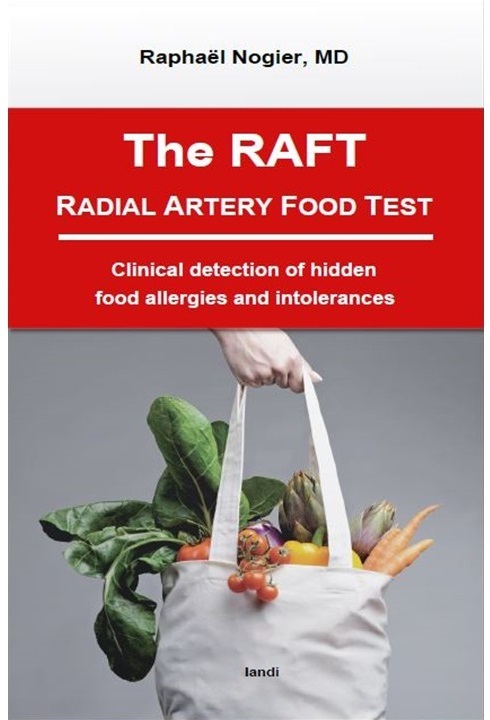 Over the years we have received many inquiries regarding who can use BFA in their practice. The fact that we receive these emails is a great sign for acupuncture and the health and wellness of our patient population. I personally understand why you would want to incorporate BFA into your practice. The benefits and results your patients achieve from BFA is incredible, it helps many patients restore their health. 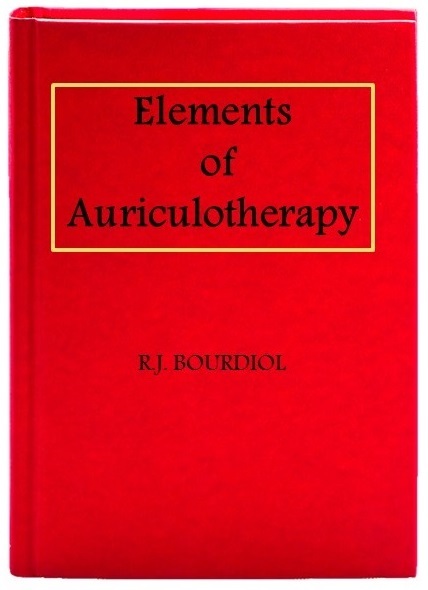 BFA is just one protocol in a therapy known as known auriculotherapy (also known as ear acupuncture, auricular therapy or auricular acupuncture). 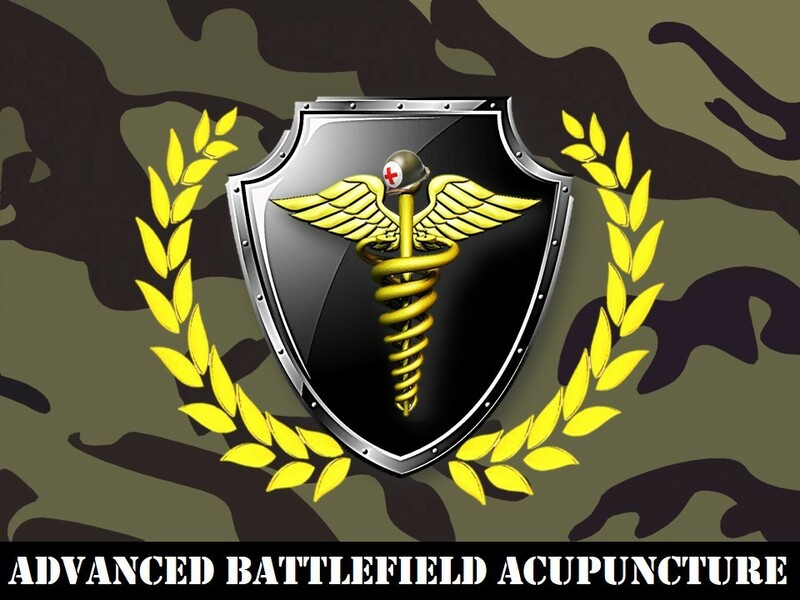 BFA is a form of acupuncture and only those who have acupuncture in their scope of practice can do this protocol. BFA is in no way a form of dry needling or even remotely close to it. Please do not use this protocol if ACUPUNCTURE is not in your scope of practice. 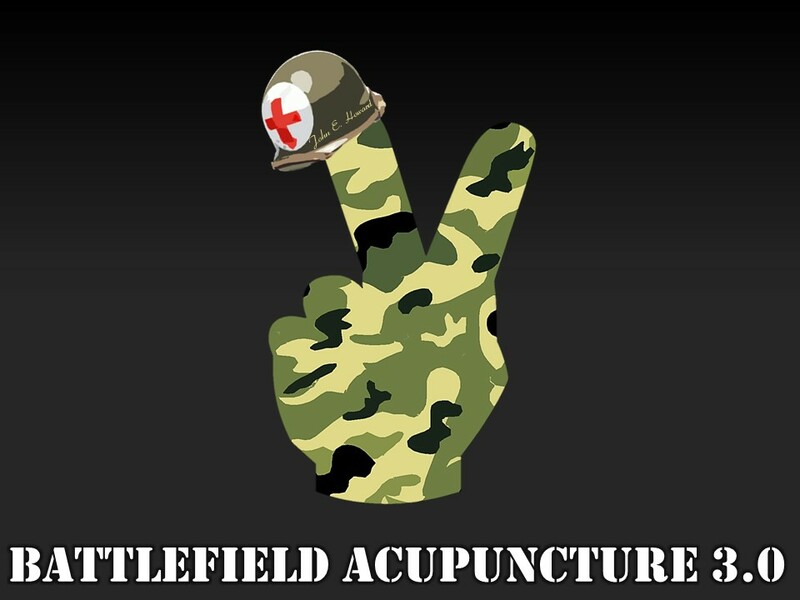 Click on the photo below to see if you can use acupuncture and or BFA in your state. 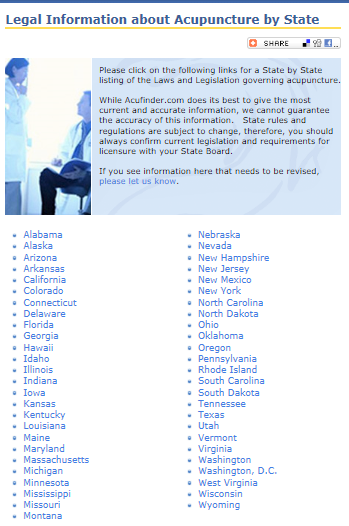 Click on the state you in live and then look for “Practice by Others”.